And get your booked signed! Tickets available beginning Friday, March 22 at 10:00 A.M. CST. 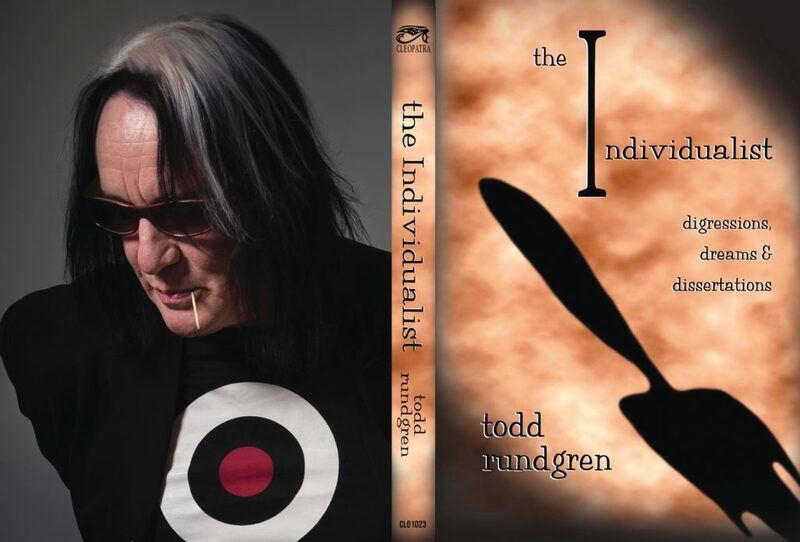 Purchasing a ticket to this event provides you with the opportunity to meet Todd Rundgren and receive a signed copy of his book. Mr. Rundgren has graciously agreed to sign ONE additional item for his fans. There will be Todd Rundgren LPs, CDs & DVDs available at Rattleback Records or you can bring something of your own to the event. Please email rattlebackrecords@gmail.com with questions. Rattleback Records is a unique music store offering a myriad selection of new and used vinyl, CDs, cassettes, movies and more. You’ll also find everything you need to accessorize your music lounge, including vintage barware, books, posters and art prints. Our stock is continually changing, so be sure to shop our store early and often so as not to miss out on that hidden gem you’ve been searching for; or the one you didn’t even know you needed until you saw it! Rattleback Records is the culmination of a lifelong love of music and vintage treasures. Be sure to stop in to the store to chat about your favorite artist, whether it’s the Grateful Dead, the Dead Kennedys, or Dead Can Dance. Looking forward to seeing you soon! We buy and sell all media. If you’re looking to unload your old treasures, let us help you find good homes for them. We will pay you cash for your used records, CDs, cassette tapes, and DVDs. Contact us to set up an appointment!